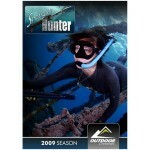 Many of us, who are attracted to water sports have often wondered – How do I start spearfishing? When you watch spearos on YouTube and on TV hunting their pray, its holds a certain attraction to it. While other water sports like scuba diving and freediving in general are rather passive, spearfishing has an active goal based element to it that cannot be reviled by any other watersport. We humans are hunters and spearfishing allows us to get in touch with our primal side while also ensuring a steady supply of fresh fish for our kitchens. What’s not to like spearfishing? This brings us back to the initial question. How do you learn spearfishing? The most common way to learn spearfishing is to learn freediving first. After all unless you really know how to navigate underwater and do so effortlessly, you will not be able to get the most out of your spearfishing expedition. You can compare it to driving a racecar without having adequate driving skills. You probably will not have to enjoy all that the sports car has to offer if you are worried about crashing it. 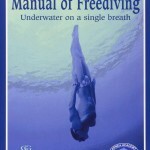 To learn freediving you can simply take some classes or buy a good book on the subject and learn the basics yourself. The same goes for spearfishing. Either you can find some experienced spearos who can teach you things they have learned from experience or you can buy a good book on the subject that informs you adequately. 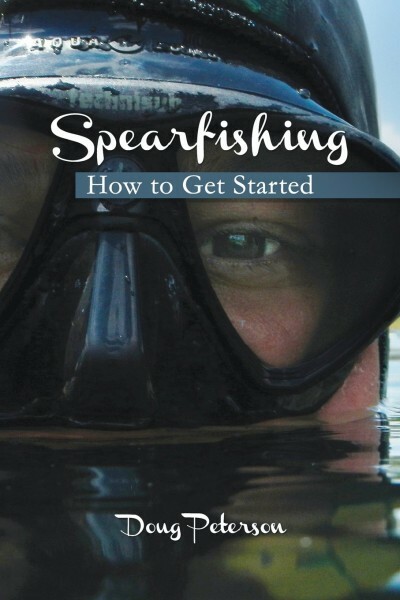 Doug Peterson’s Spearfishing How To Get Started is a great book on this subject, mostly because it is written by an experienced spearo that talks from his own experience. What’s in ‘Spearfishing How To Get Started’? 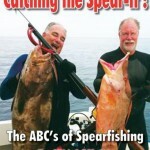 The book is meant as a ‘be all’ guide to getting started with spearfishing. It starts with getting you acquainted with basic training and things you should keep in mind when you start with the sort. It then moves on to the equipment part. This is one thing where a lot of beginners get supremely confused, mostly coz many have no idea what kind of gear they need while others are baffled by the large choice of products in the market. The book outlines the uses of different kinds of equipment and how you can choose the one that suits your needs. Peterson also goes on to talk about how to choose the right place for spearfishing and the different kinds of fish that you can expect to hunt for. The most expansive and vital part o the book however remains the parts where he discusses techniques and the overall specifics of spearfishing, detailing things as simple as making checklists and loading spearguns. It’s this attention to detail and the depth of information that makes this book a great beginner’s guide. Going through this book a couple of times will empower you with knowledge that another person would have after a couple of years of spearfishing. 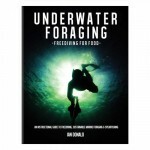 A very good manual for those new to spearfishing.